US retail behemoth Walmart Inc has increased its controlling stake in homegrown e-commerce giant Flipkart, according to a media report. 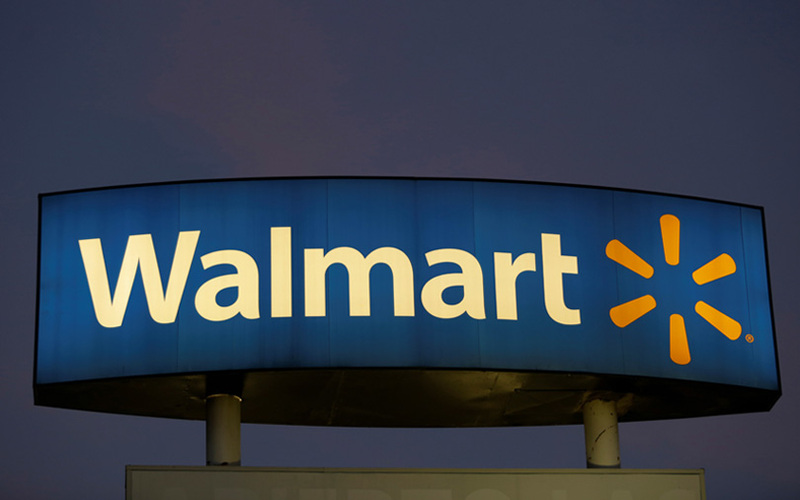 Walmart had announced its decision to buy 77% of India’s largest e-commerce company for $16 billion in May. The acquisition was completed in August and valued Flipkart at $20.8 billion. The retailer now owns an 81.3% stake in Flipkart, The Hindu BusinessLine reported citing data research platform Paper.vc. The $2 billion in equity funding Walmart had announced at the time of the acquisition likely contributed to its increased shareholding. Under the new ownership structure, Chinese conglomerate Tencent is the second-largest shareholder with 5.37%, followed by New York-based investment firm Tiger Global with 4.77%. Flipkart co-founder Binny Bansal, who abruptly resigned as group chief executive officer last week following an investigation into personal misconduct on his part, holds a 4.2% stake in the company. Other minority shareholders include tech giant Microsoft (1.53%), venture capital firm Accel Partners (1.38%), family office Iconiq Capital (0.98%), Singapore statement investment firm Temasek (0.29%) and Swiss financial services firm UBS (0.19%). Several Flipkart shareholders including co-founder Sachin Bansal, Accel, Japanese investment giant SoftBank and South African tech conglomerate Naspers had sold either all or part of their stakes to Walmart as part of the acquisition. Around the time of the deal, it was widely reported that Google’s parent Alphabet Inc would also come on board with an investment in the ballpark of $1-2 billion. However, Flipkart’s senior management was reportedly opposed to such an investment over the possibility that Google could turn into a potential rival. The US-headquartered search giant is now readying to launch its own e-commerce venture in India. According to a report in Mint last month, Flipkart is back on the road to raise fresh capital from new strategic investors after the potential investment from Google fell through. Meanwhile, Walmart has been swiftly enforcing a cultural and operational takeover at the Indian e-commerce behemoth. Since the acquisition, the retailer has brought in a set of senior executives from the global headquarters to lead the M&A integration at Flipkart. After announcing its quarterly earnings last week, Walmart said it was confident about the leadership strength at Flipkart despite the recent departure of Binny Bansal. After Bansal's exit, chief executive officer Kalyan Krishnamurthy is heading Flipkart and its subsidiaries including fashion portals Myntra and Jabong, and payment wallet PhonePe. Last week, Walmart said that it will be merging the functions of Flipkart’s two fashion arms—Myntra and Jabong, even though the brands will continue to operate separately for customers. Myntra CEO Ananth Narayanan will continue heading the fashion e-tailer. Also, several people in the know had told TechCircle that Walmart was undertaking a round of layoffs at Jabong. About 200 of Jabong’s 700 employees have been asked to leave the company, the people said on the condition of anonymity. Earlier on Wednesday, TechCircle reported that Flipkart had appointed a new HR head by roping in former Sony Pictures executive Smriti Krishna Singh.